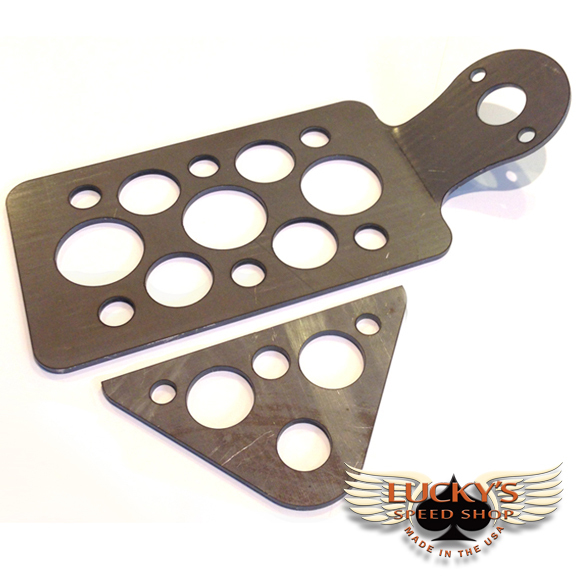 Lucky’s Speed Shop License Plate Tali Light Mount for 1933-36 Ford Tail Light. NOTE: DOES NOT INCLUDE TAIL LIGHT! 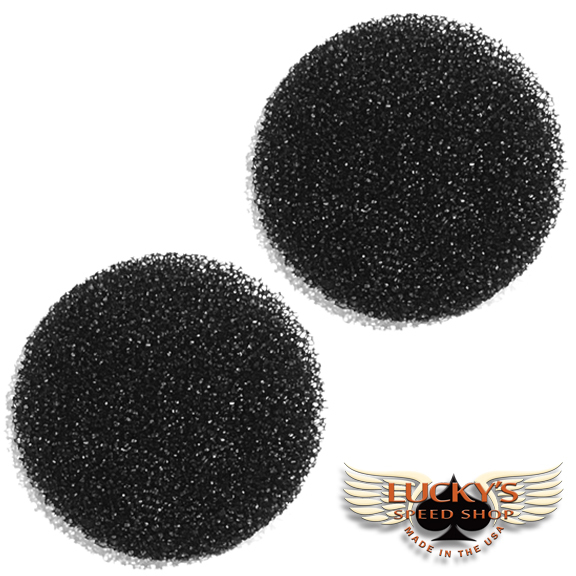 You can’t beat this level of QUALITY and DURABILITY for this PRICE! Comes as a Builders Kit with one axle mounting bracket and one license plate/tail light bracket. 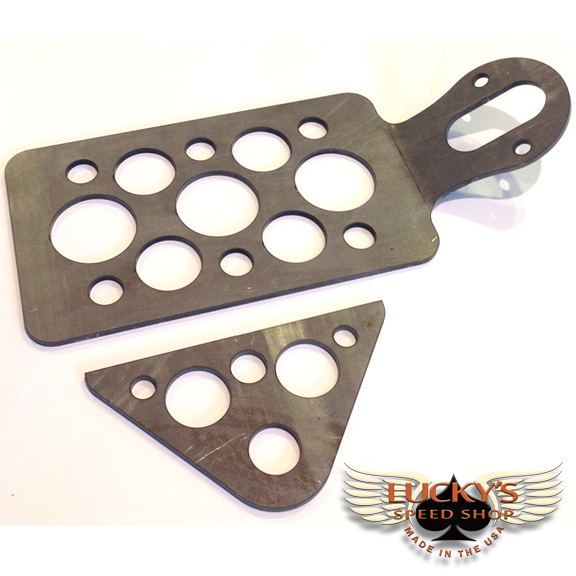 Laser cut from Heavy Duty 10 GA HRPO steel. Raw finish. 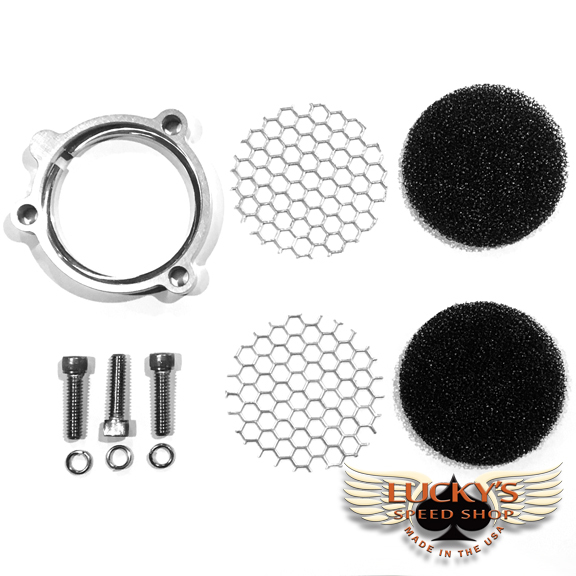 Very little prep work required for paint, powder coat or polish and chrome plating. 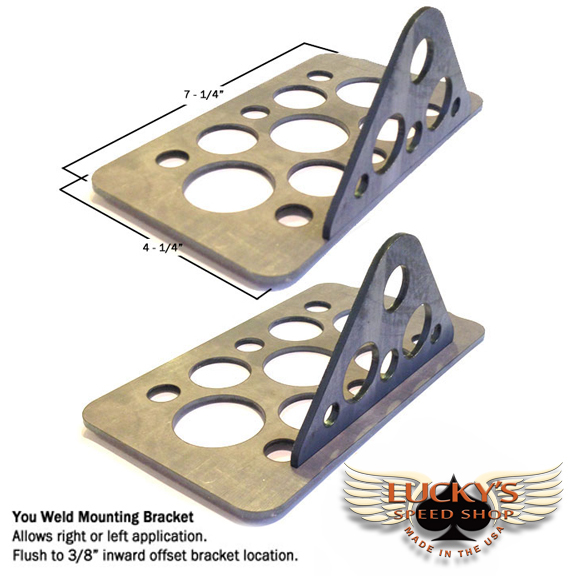 Designed to work with most states license plate dimensions of 7″ X 4″. 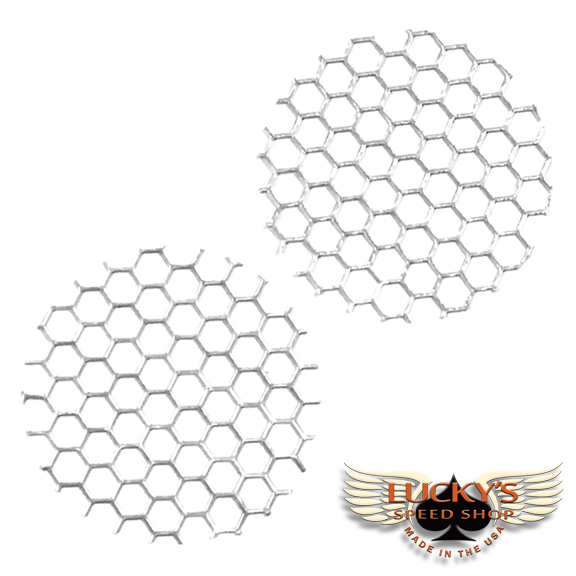 Blank, NO license plate mounting holes due to the inconsistency of mounting hole patterns from state to state. 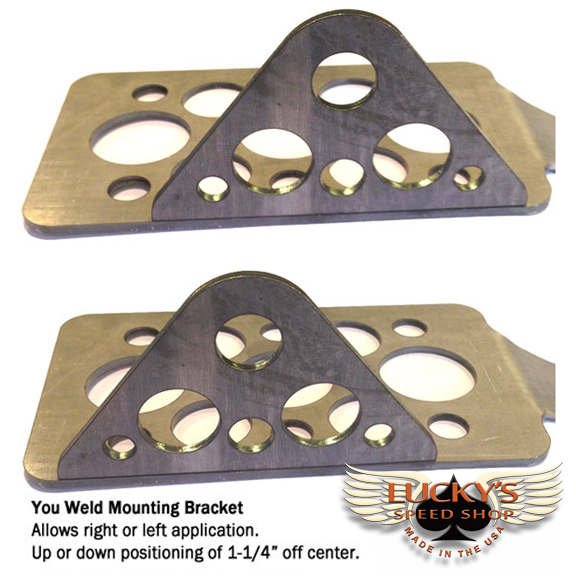 Designed to work with a 3/4″ axle but can be drilled to accept a 1″ axle. Designed to accepts 1933-36 Ford single bulb tail light. Also available for 1928-32 Ford 2 bulb tail light. Check our Store! 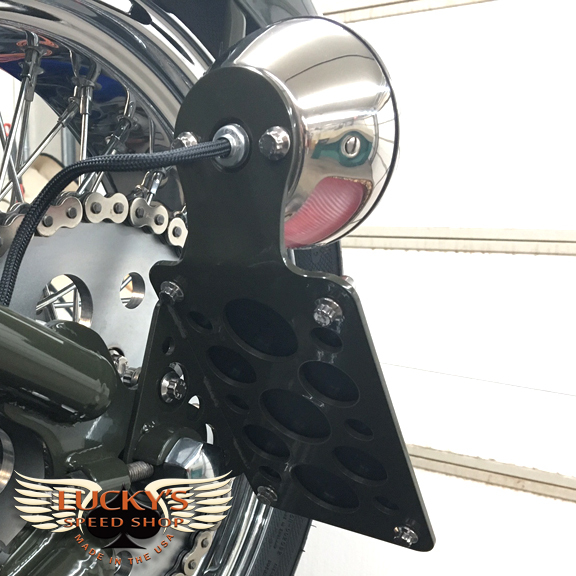 Adjustable bracket height and offset for a true custom fit while also providing the option for a left or right side application. License Plate Brackets DOES NOT come with Tail Light pictured. 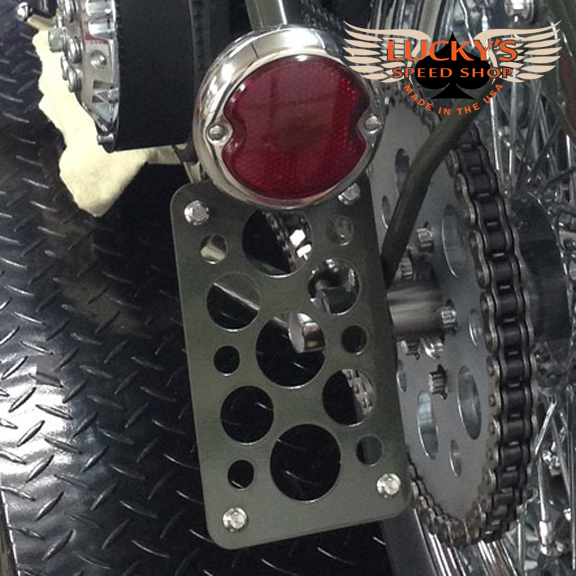 All license plate brackets are made by Lucky’s Speed Shop right here in the USA, so feel free to e-mail us any questions about the install.